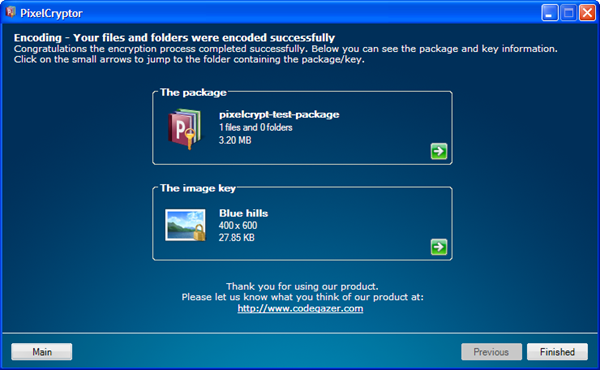 Data security is of highest importance, encrypt data using images using PixelCryptor.It uses the pixel data of the images is used to encrypt your data. 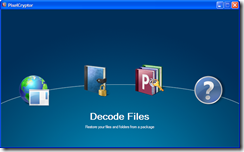 The combination’s are endless and hard to break making your very secure. 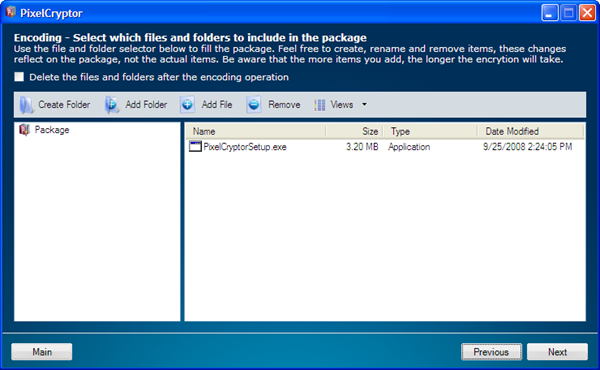 select the destination, and find the encrypted package after the encryption. 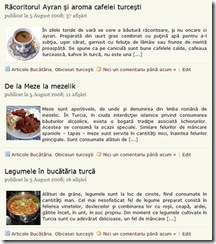 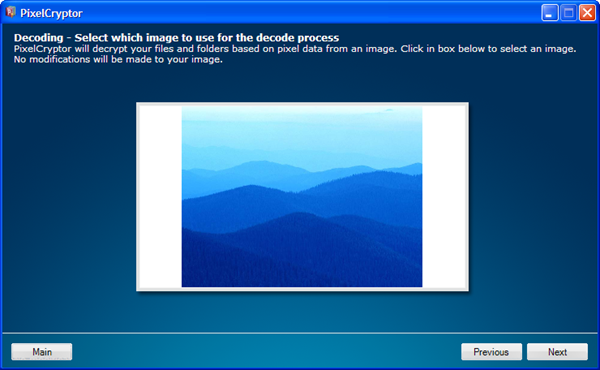 Browse and select the image to be used for decoding. 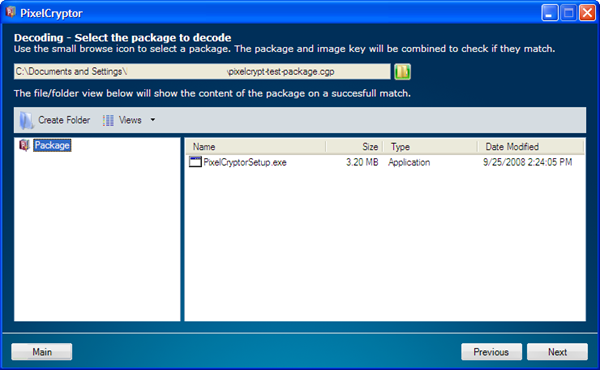 Select the PixelCryptor (.cgp) to be decrypted. 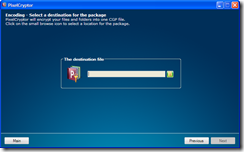 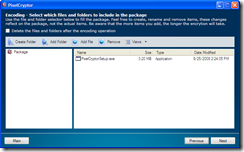 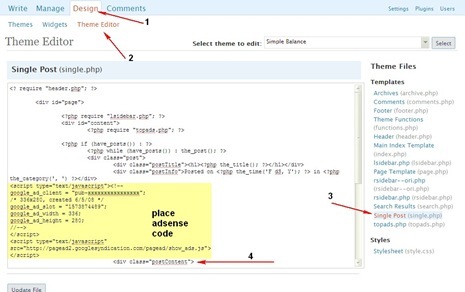 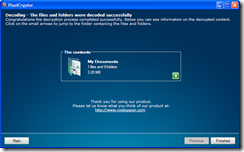 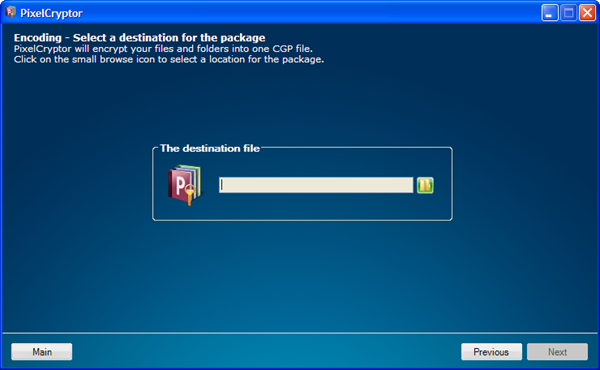 Choose the destination folder to extract the contents of the package. 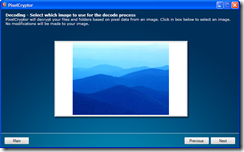 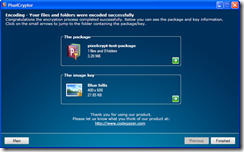 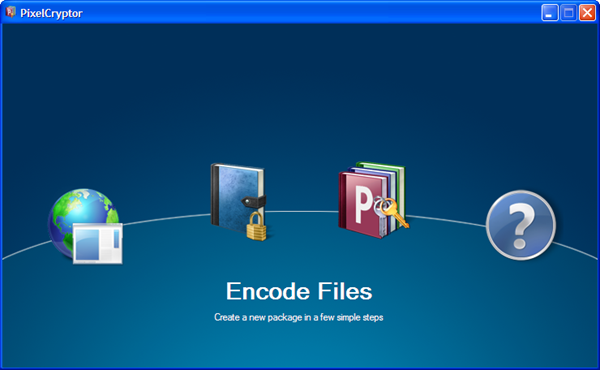 NOTE : You need the same image to decode the package so remember the image used to encrypt. 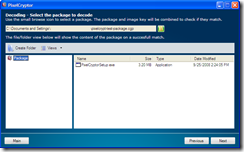 .Net 2.0 Framework, Can be downloaded from here.